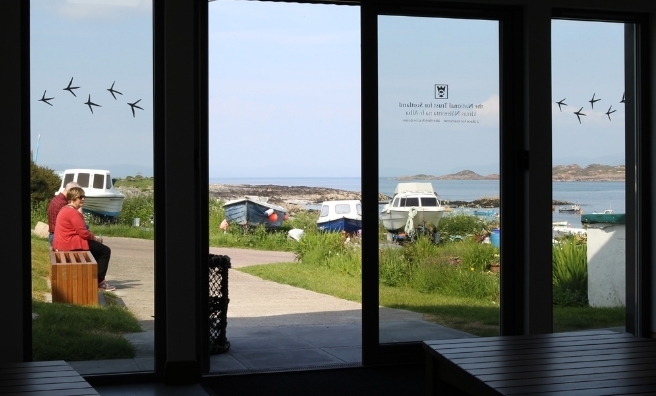 With the opening of a new shelter on Iona, The National Trust for Scotland has its first permanent visitor facility on the island. 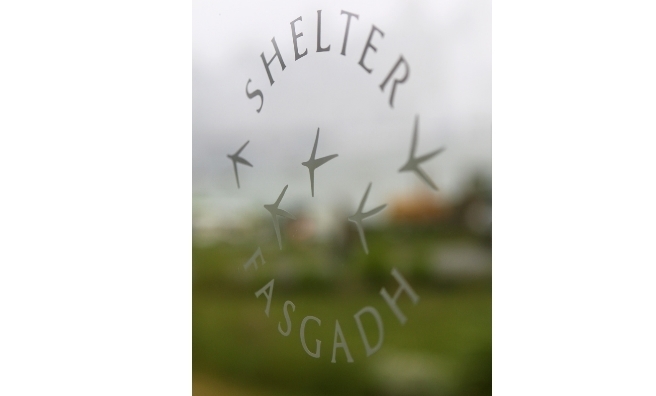 The aim of the new National Trust for Scotland shelter is to provide a place for visitors to find out more about the island, to rest or wait for the ferry. 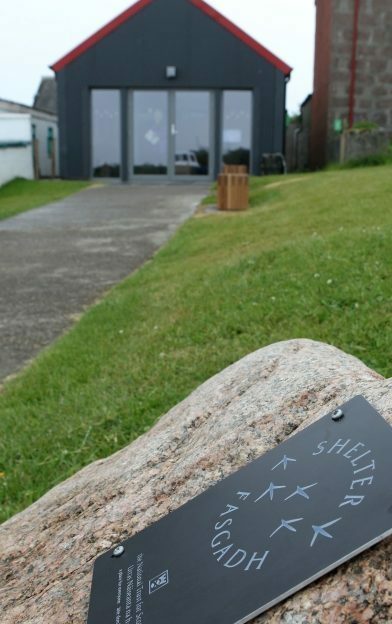 The shelter has interpretation panels on topics such as crofting, plants and rare species, seabirds, people and volunteers, while a map encourages visitors to explore the island and record what they see. There’s also an audio visual screen where visitors can watch two short films about the island. 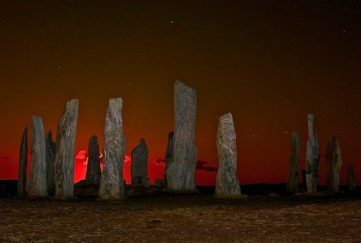 Iona is well known for its special ambience, with the unique quality of light and colours of the landscape. 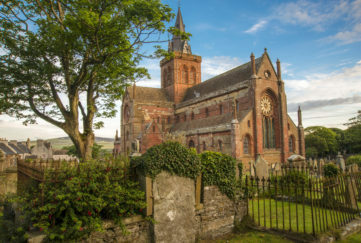 Despite stretching only 3 miles by 1½ miles, Iona has much to offer, including white sandy beaches, clear turquoise waters, heather moorland, interesting walks and rare wildlife – and is widely known as the cradle of Scottish Christianity. 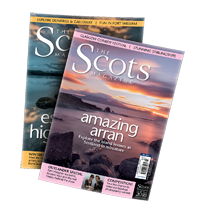 Since 1980, The National Trust for Scotland has helped to look after Iona on behalf of the country, focusing on the conservation and interpretation of the wider countryside, including traditional crofting, wildlife and archaeology. 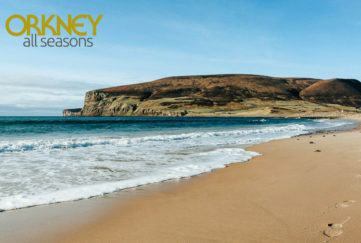 “We knew there was a need for a new building that would not only provide shelter to waiting visitors but also act as a first point of call when they arrive to set them up for an enjoyable and memorable visit to the island,” said theTrust’s General Manager for Countryside and Islands South, Chris Cassels. 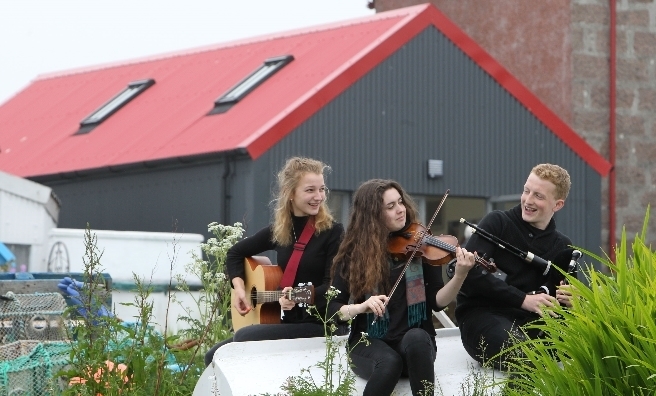 The National Trust for Scotland’s official opening ceremony in June 10 included a performance by pupils from Oban High School, who worked with musician and composer Donald Shaw, writers Jan Sutch Pickard and Eleanor MacDougall and National Trust for Scotland Ranger Emily Wilkins to write music and words about Iona. Music from the project features in the soundtrack of the films showing in the new shelter. To find out more about Iona, click here. Pic: Tom Finnie (10.6.2016) Official opening of new National Trust for Scotland visitor shelter on Iona: The new shelter that provides information and shelter from the rain – or sun – near the ferry jetty on Iona.